AIR pump pulley PN# (for '68 396) ??? 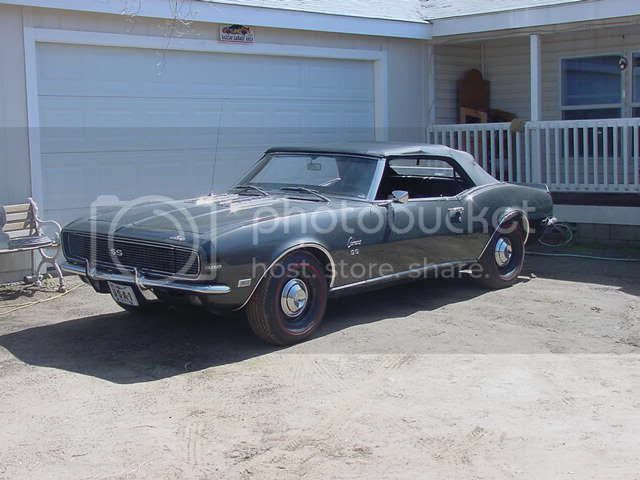 For a '68 (Camaro) 396..., ...I'm trying to find which is the (technically) correct pulley PN. Does anyone know what PN(s) pulleys were used on the AIR pumps? (ie. "stamped" on the pulley) for this application? 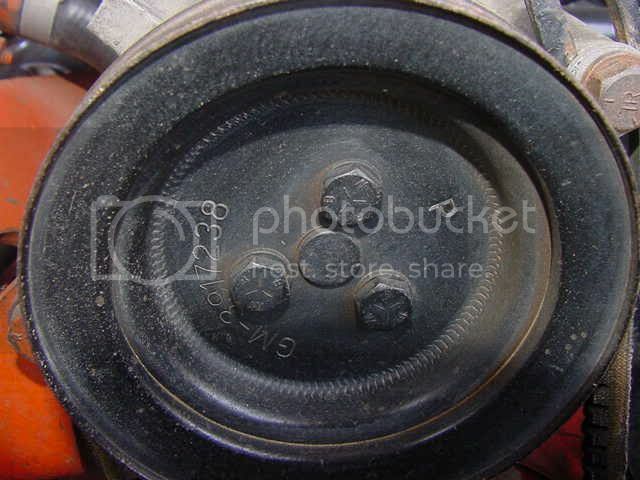 Re: AIR pump pulley PN# (for '68 396) ??? 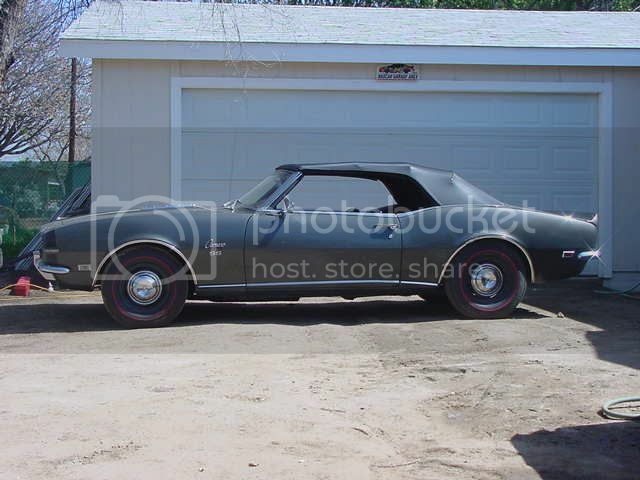 The #3917234 that you got from the AIM agrees with the original 68 Camaro part # for 396, exc. Sp. H/Per., C.A.C. Sorry I don't have the info. about the # 3925522. I'm sure your right though, L78 is exc. AIR? 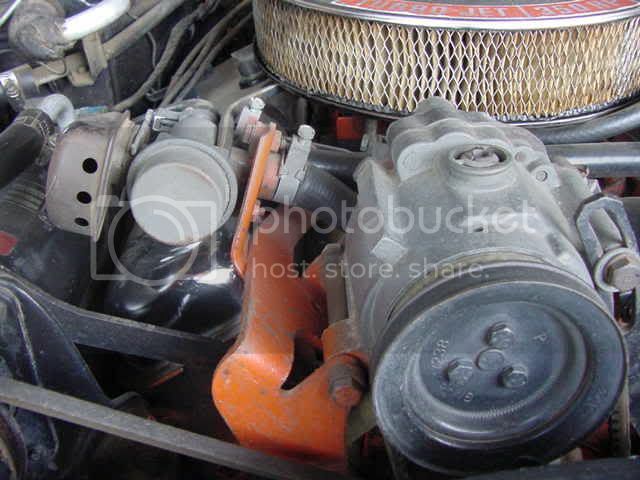 Here is the pulley on my original 68 L34. ...it appears the pulley on your car is 'stepped' and not 'flat' like many I've seen, ....which raises my interest in this even further. The number is GM-3917238 with a p,I'll take a better pic and post it. Here you go,I hope it helps. Why not use the CRG 1968 Pulley Reference Chart?? I have referenced the pulley chart (and once again my hats off to CRG for compiling this stuff), ...but as I scour the web and other sources for the 'correct' one, ...I've rarely seen the #3917234 pulley. On a number of occasions, I'll see someone selling a complete and "technically correct" system, ...yet having a different pulley (than #3917234). So according to the P&A, the 3917234 would be correct for the 396/325 and 396/350 (NON A/C) Camaro, with the 3917238 being used on the 396/325 and 396/350 (WITH A/C, but WITHOUT Powerglide). The problem is, I can't seem to find a pulley number for the 396/325 and 396/350 with A/C AND Powerglide!!! The problem is, I can't seem to find a pulley number for the 396/325 and 396/350 with A/C AND Powerglide! That's correct for the Camaro, but I was looking at the applications in general, not just concentraiting on the Camaro. "1968 Nova, Chevelle, Camaro w/C.A.C. (8 cyl.) (exc. P.G)"
"1968 Chevelle (S.S.) w/C.A.C." Perhaps that includes all transmissions??? Sometimes that book is difficult to read. Or maybe I should say, difficult to decypher! Not only that, but you can't think like a normal person with looking things up in this book. For instance, if you go looking for a "radiator" you won't find one!! No, Chevrolet DID use radiators in these cars, but in the P&A they're called a "Core"! Here's another example... It took me several days to find the "Console" group. I accidently stumbled on it while searching for something else. "Console"?? Nope. they're called "Seat Seperators"!! There are lots of other thngs like that in this book that make it difficult to use. I guess when you open this book you have to start thinking like a parts counter man (or woman... Don't want to get in dutch with the females)! !